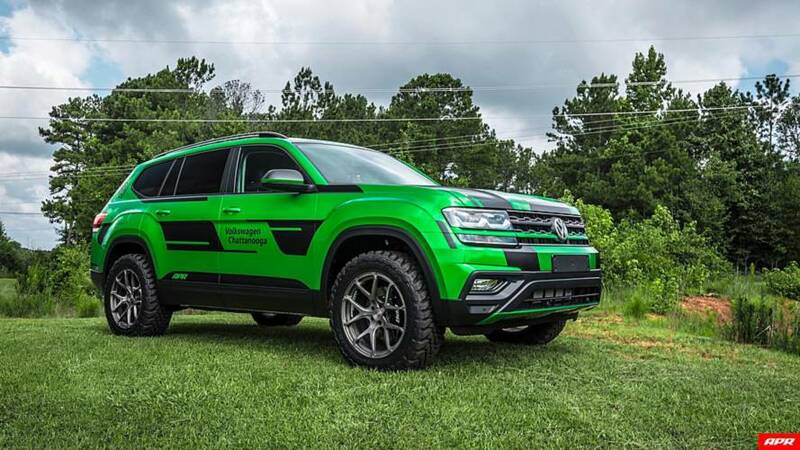 The company bolted on the turbo from a Golf R and tweaked the intake and exhaust plumbing to boost the output. 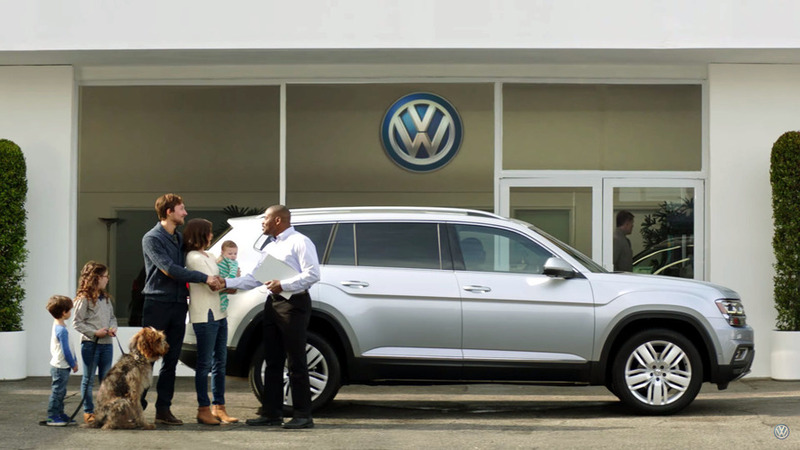 This couple isn't afraid to have a good time in their VW. 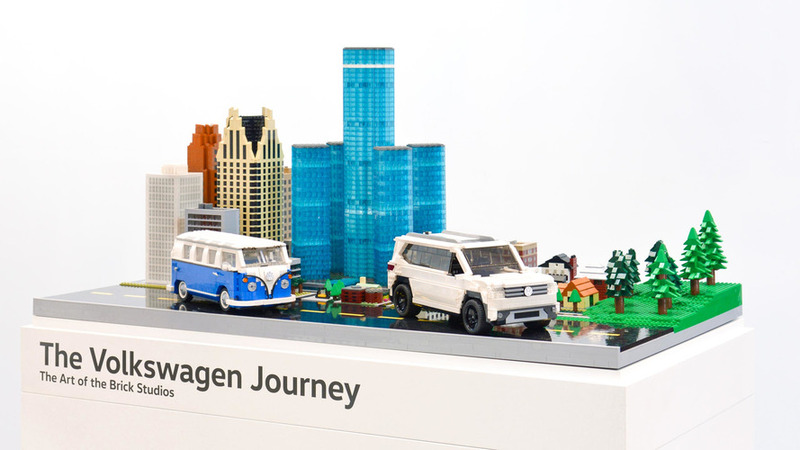 The giant diorama presents the past and future of VW's family haulers – in Lego form. 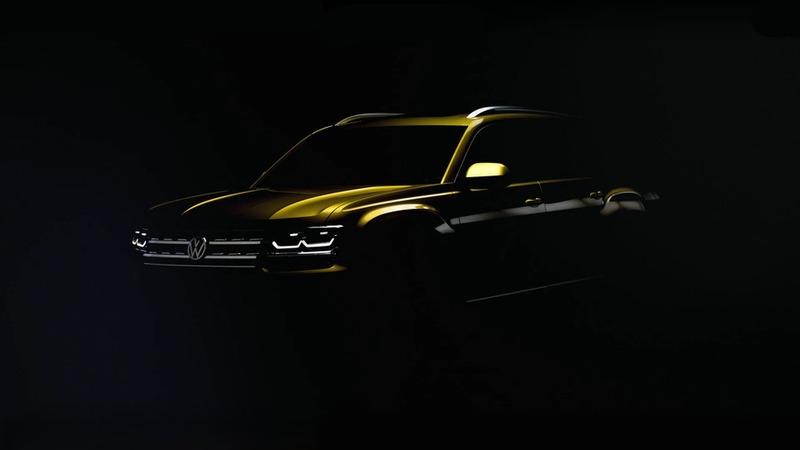 And more SUVs are on the way. 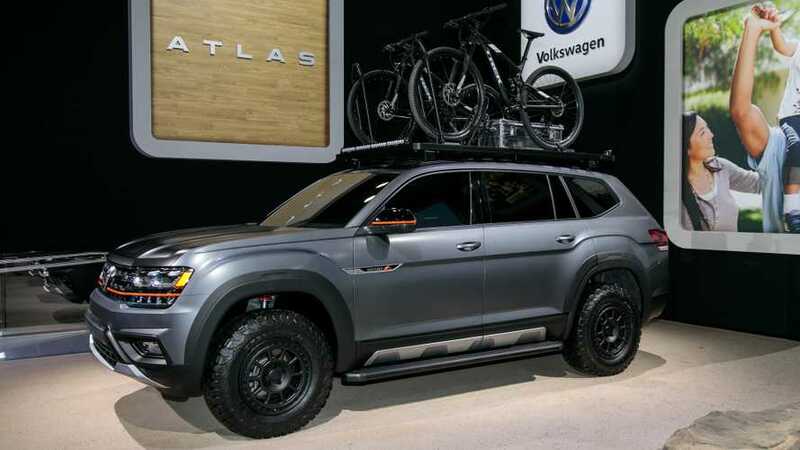 Atlas launches this Spring, but R-Line pack won't be available until later in the year. 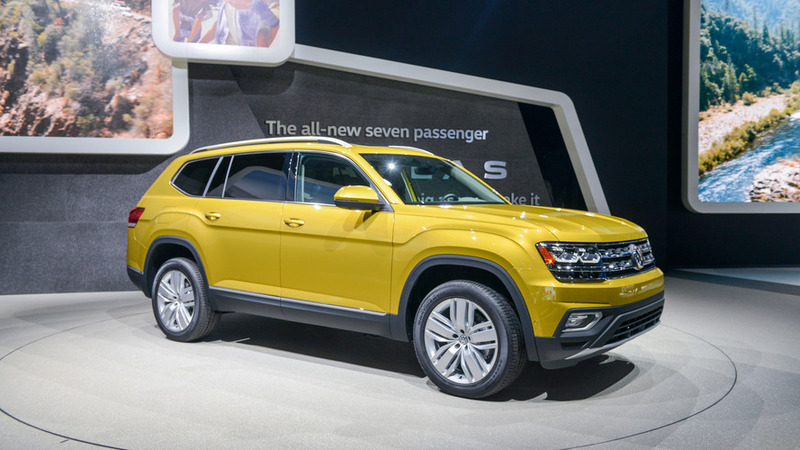 Originally developed for U.S. and China, the large seven-seat SUV might travel to some European countries. 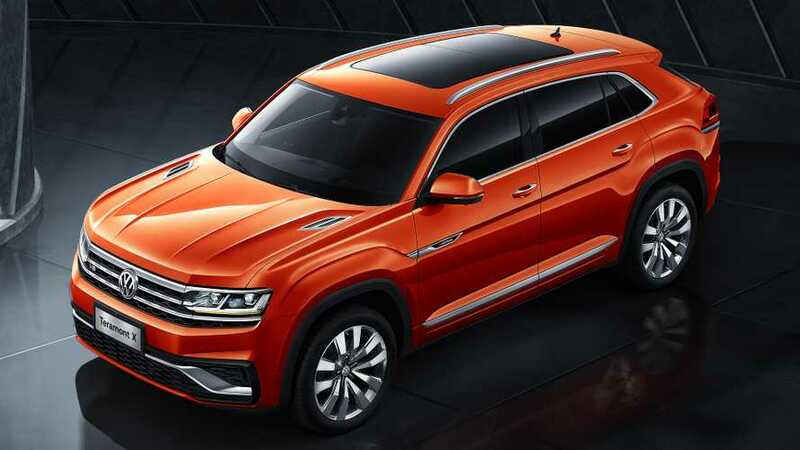 Other markets are being considered as well. 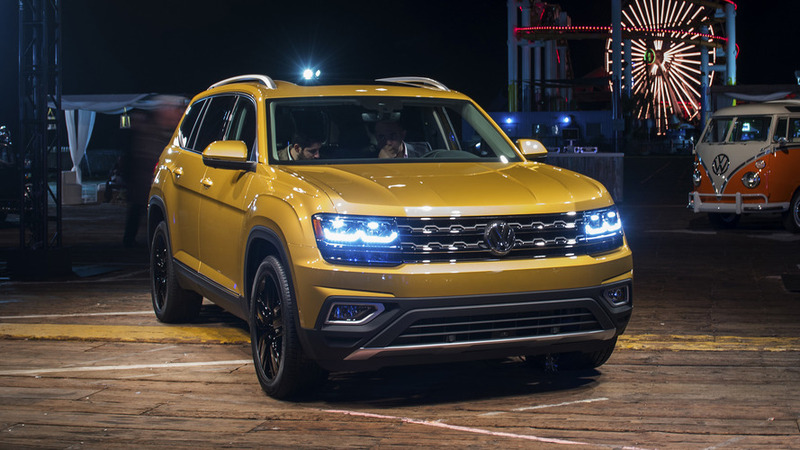 Live from Los Angeles, it's the "boldest vehicle ever sold by the brand in America," but is that really true? 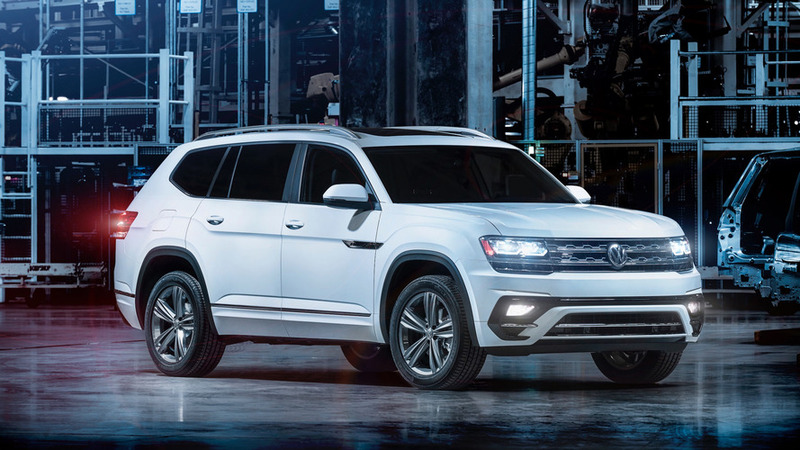 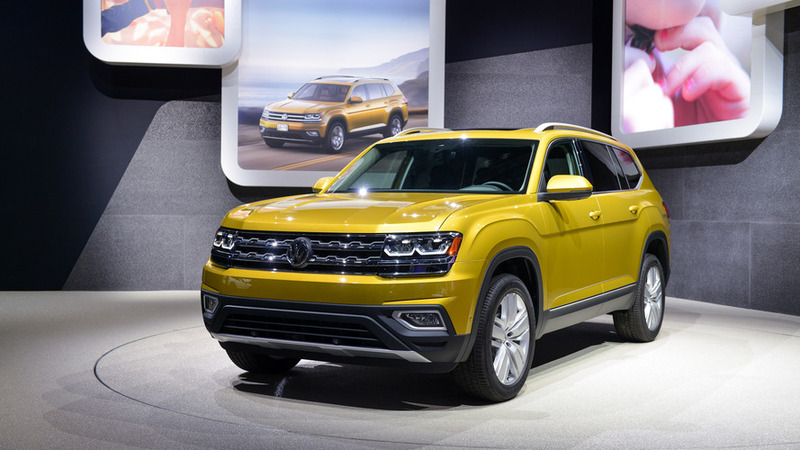 The new Volkswagen Atlas is the largest American-made vehicle the company has built to date. 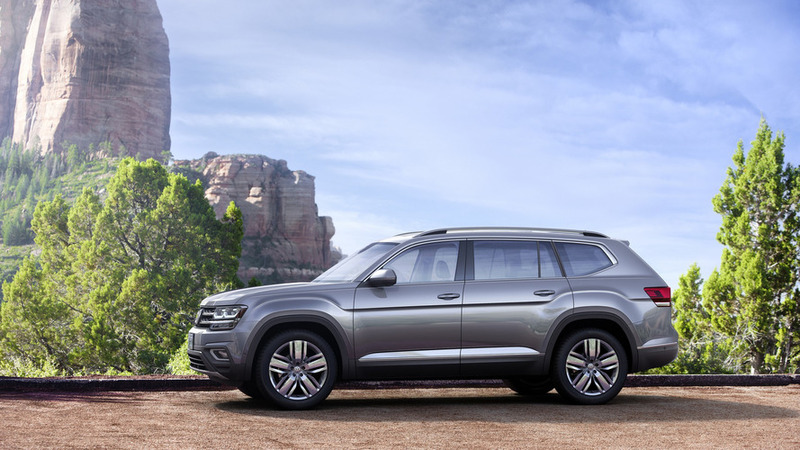 Volkswagen is touting its new Atlas SUV as the perfect vehicle for a family road trip.